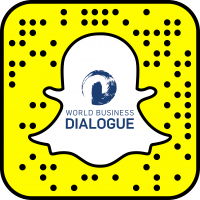 From a Dialogue Delegate to Ambassador of the World Business Dialgue. Paulys career path is inspiring! Find out what he has to share about his life, friendships and adventures in our latest DoD post! What is your favorite anecdote, which happened during the WBD? It is hard to name a single experience as my favorite one, however one of my favorites was definitely when my team and I won the creation lab competition in 2017 at the WBD. During this project we had to come up with an innovative business solution for our partner company Henkel and we had three days to work on this project full-time. It was especially awesome to see and learn from the approaches of my team members and I am sure that the cultural and professional diversity within the team was one major contributing factor for our success in the end! Absolutely! I was lucky enough to make several great friendships during my participations at WBD. As I participated in the last three conferences as a delegate, the WBD actually became a small family for me and the conferences provide a great forum to reunite again once a year. In addition to that the WBD network is also a valuable asset whenever you travel around the globe as you can get free city tours and great recommendations in basically every country around the world! The most valuable thing about the WBD is definitely the conversations you have with your fellow delegates. During the past conferences I had numerous discussions with delegates who are either already an entrepreneur or are thinking about founding their own company one day. Those conversations have been highly valuable for me and actually pushed me in the same direction. This is how I finally ended up studying entrepreneurship in my masters! I am currently in the final stages of my Master in Entrepreneurship (M.Sc.) 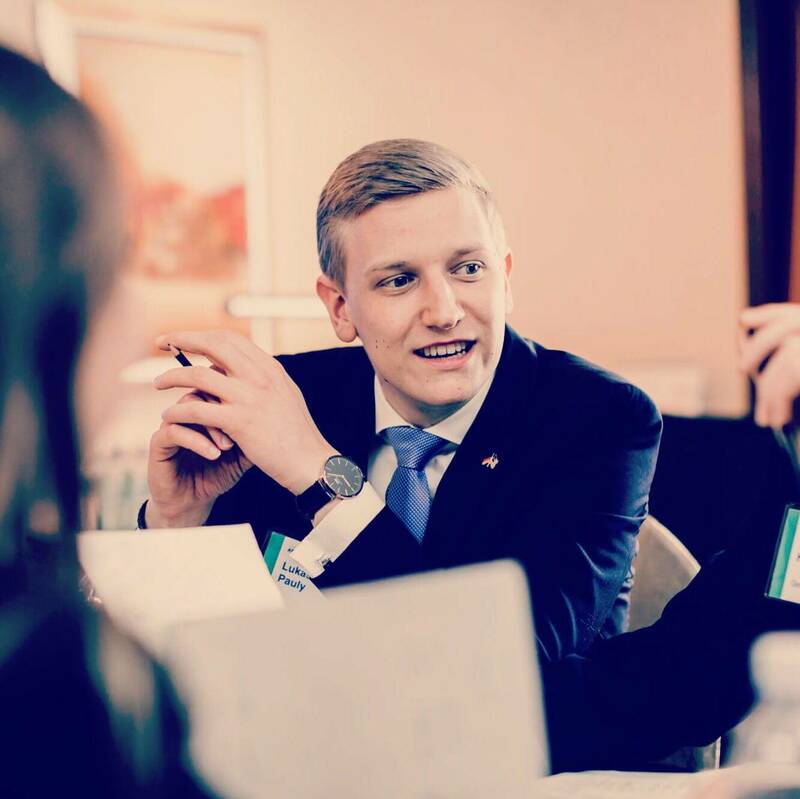 studies at WHU – Otto Beisheim School of Management and I will graduate in August 2019. Afterwards I am planning to enter the entrepreneurial space, not sure however in which way exactly. During my master studies I gained working experience in tech startups, in venture capital as well as in strategy consulting with a focus on digital transformation, all of which further increased my desire to become an entrepreneur myself one day. How do you feel when thinking back about your time in Cologne and your time as an ambassador? I am actually getting emotional thinking back to the past conferences as I made so many invaluably great memories with awesome people! Therefore, it is an honor for me to now work closely together with the organizing team of the WBD to ensure an at least comparably amazing experience for this year’s delegates, by serving as an ambassador. So – if you are a first timer at this year’s WBD, welcome to the family and I am more than looking forward to meeting you in February! If you have any questions in advance please do not hesitate to contact me anytime! 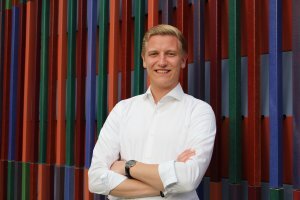 Lukas is currently pursuing his Master in Entrepreneurship (M.Sc.) studies at WHU – Otto Beisheim School of Management. 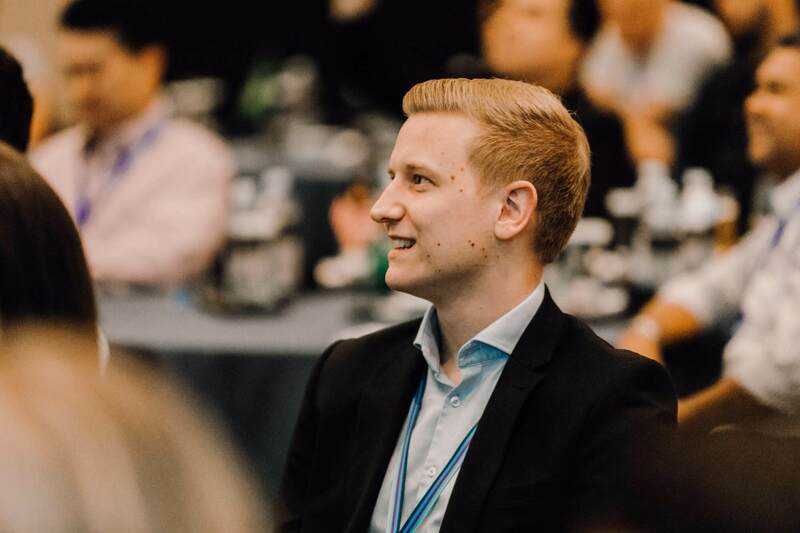 Next to his studies, Lukas gained practical experience in the automotive industry, in venture capital, in a software startup as well as in strategy consulting with a focus on digital transformation. He has been a delegate at the last three WBD conferences and now shares the message of the WBD as one of our global Ambassadors. 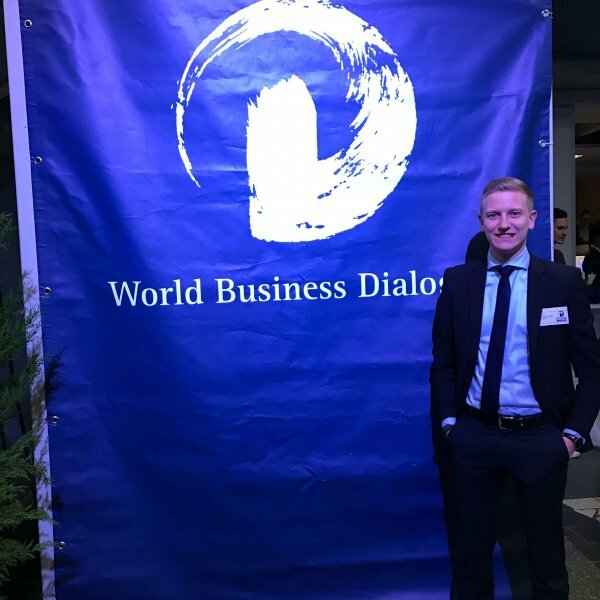 Through his participation in the WBD, he gained a lot of international friends and the conferences helped him to discover his entrepreneurial spirit.